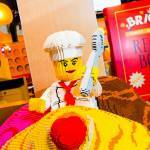 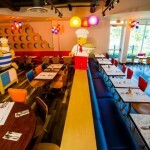 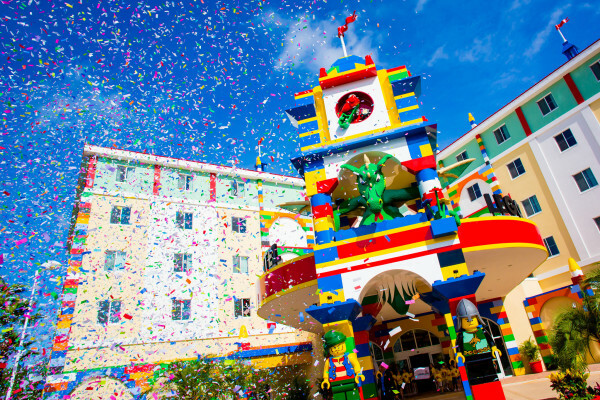 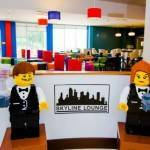 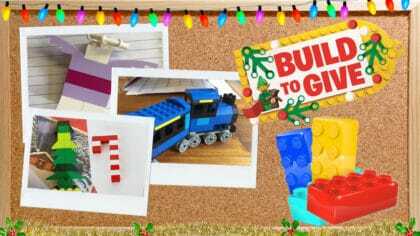 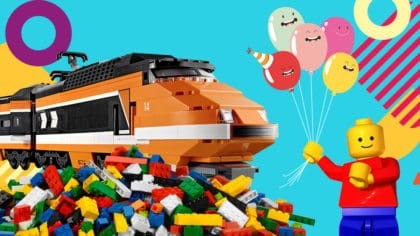 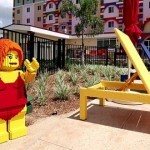 LEGOLAND Hotel in Florida now officially open – see the pictures! 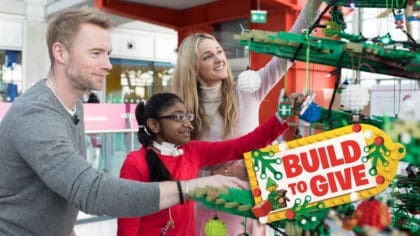 When’s the next plane out to Florida? 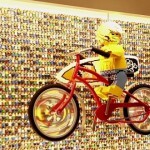 You know how there’s an amazing LEGO hotel in the UK and it’s quite possibly the best place on Earth? 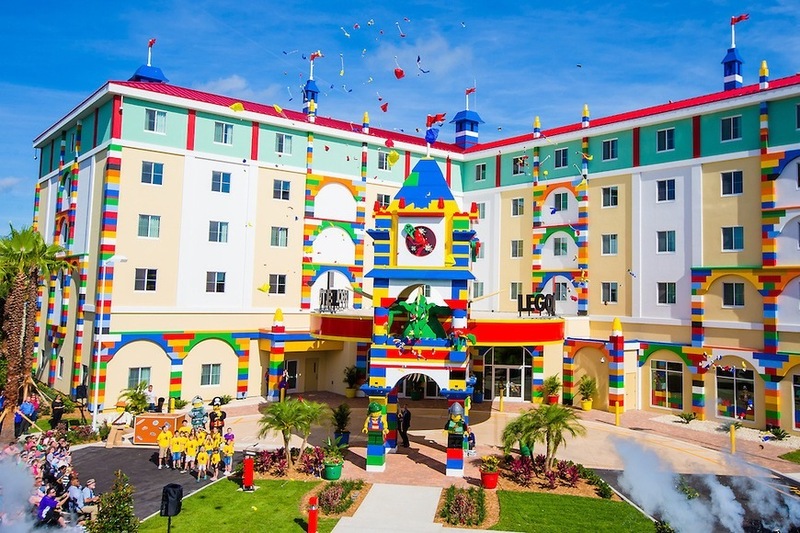 Actually, you don’t even need to imagine because the LEGOLAND Hotel is now an actual thing in Florida too – and we’ve got all the pictures! 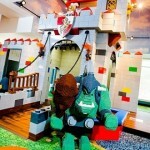 To start off, there’s a LEGO dragon that welcomes you by blowing steam out of its nose! 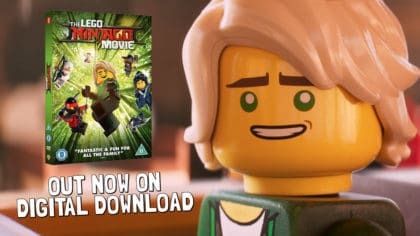 Click here to watch Shaun the Sheep movie trailer! 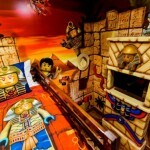 Then there’s all the themed bedrooms – with Pirate, Kingdom, Adventure or Friends to choose from – all jam-packed with loads and loads of bricks! 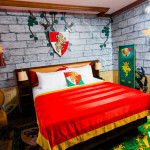 You’ll probably never want to leave! 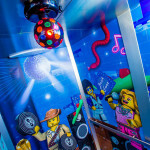 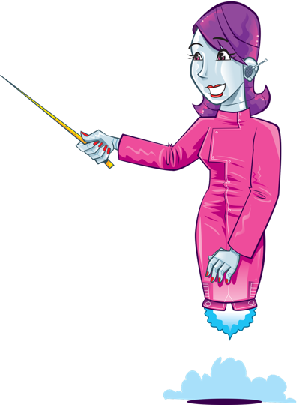 And in each room there’s also a treasure chest that you can unlock by completing a special scavenger hunt! 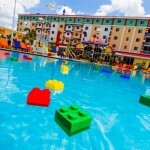 It just generally looks amazing and we wish we could go!